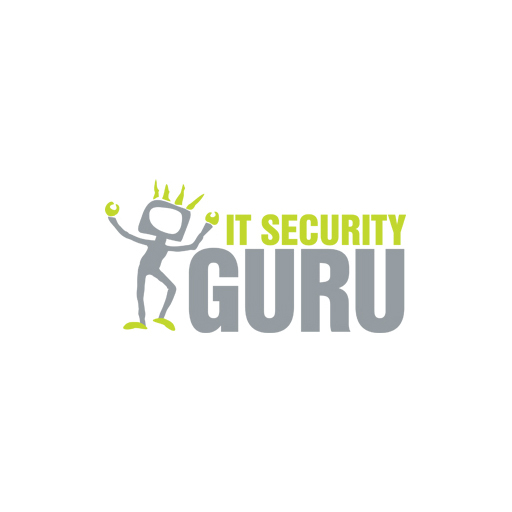 Global IT security vendor IS Decisions today launches version 9 of its flagship software UserLock after the company’s research study found that more than 1 in 3 (34%) of UK organisations have suffered a security breach as a result of compromised company login credentials. The IS Decisions survey was answered by 250 people responsible for IT security within UK organisations. 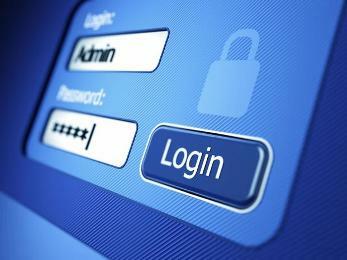 The results uncover some shocking truths about the state of the country’s user access security. While 68% of IT managers surveyed believe it is important to have a way to detect compromised credentials, 43% believe that the security measures put in place by their organisation negatively impact employee productivity. Therefore, many organisations aren’t looking out for crucial warning signs, possibly for the fear of impeding end users. 61% don’t monitor sudden changes of login times and 57% don’t monitor remote access from implausible locations. As a result, businesses are only confident of tracing a breach back to the source around a third (36%) of the time. UserLock counteracts these worrying findings by providing specific contextual and customisable user login rules based on time, location, machine, device, number of concurrent sessions and session types to ensure that authenticated users are exactly who they say they are. UserLock monitors all network logins in real-time and alerts IT admins to suspicious activity so they can act quickly to mitigate a breach. Crucially, UserLock doesn’t impede end users with additional security for example, tokens, which are costly, complex and time consuming for the IT department to set up and manage. Now, UserLock 9 can analyse the sequence of user connections to help block the use of compromised credentials. By determining a new point of entry in the network, UserLock 9 authorises subsequent network connections from this initial access point, confident in the knowledge that the user is who they claim to be. By limiting the number of initial access points to a single point of entry, UserLock 9 detects any further attempts to connect from inside or outside the network using shared or stolen credentials — and subsequently alerts the IT team while automatically blocking access. UserLock can also alert IT admins to other events of high-risk behaviour that could suggest a compromised account, for example an attempt to connect to a new session from an existing session with different credentials. With just one click, IT admins can review and immediately block any suspect user accounts. UserLock 9 then denies all further logon attempts and closes any existing sessions, so administrators can mitigate risk much more quickly and effectively than with previous versions of the software. “If you ask your neighbours to watch your house and keep an eye out for any signs of forced entry when you go on holiday, you’re going to miss the burglar who steals your keys and walks right through the front door.